We only use durable materials that will last up to 6 yrs when applied to an outdoor surface. 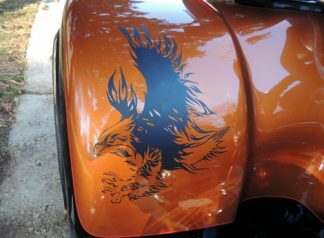 Our trike fender decals are computer cut and have no background or clear backing. The background will be the color of the surface. The decal will stick to just about any smooth, dry, non-porous surface. 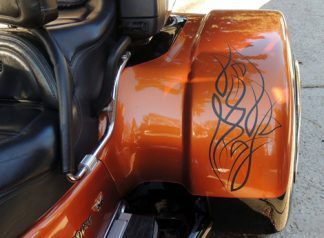 We have been affiliated with the largest Trike manufacturers in the US for many years. We have watched the growth of the Trike industry, and made life-long friends of those riders who love their Trikes. 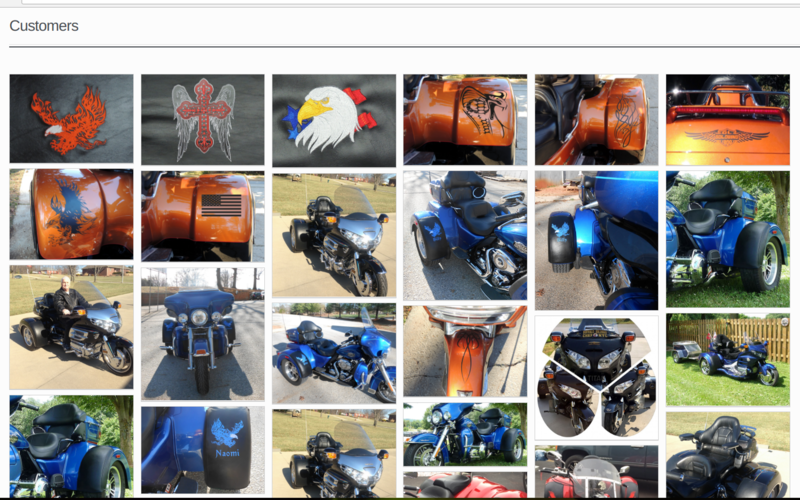 Our website is dedicated to these many friends of the Trike industry and all the new friends we’re anxious to meet! 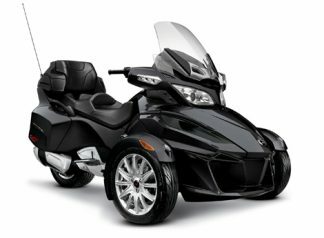 Copyright © 2017 BrasForTrikes.com, Inc. All Rights Reserved.